Microphone boom stand w/ folding legs - Height range: 105 to 167cm - Max arm extension = 55 cm- Weig.. 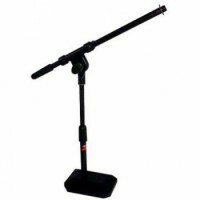 Microphone floor stand w/heavy solid round black base /25 cm (10") diam.- Height range: 84 to 154 cm..  Desktop microphone boom stand - 2 telescopic sections w/boom arm & heavy solid black base of 2.4 Kg ..